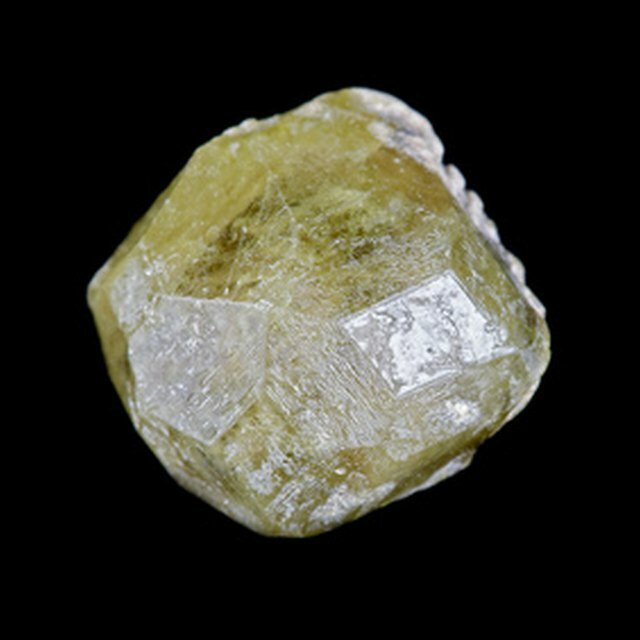 What Elements Make Up Natural Diamonds? 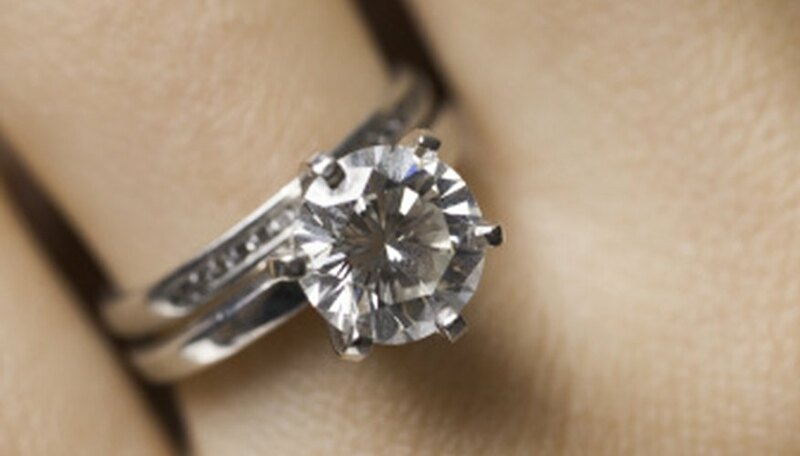 Synthetic diamonds are made by humans in a lab. However, genuine diamonds are mined from the ground and created by nature. If the lab creation is good enough, it can be difficult to tell the difference without expert knowledge and testing methods. Once the stones have been cut, the value of genuine diamond jewelry is typically greater than the majority of synthetic creations. No diamonds have survived from the ancient world, but evidence of their use in ancient times can be found. According to the American Museum of Natural History, "Beads from sites in Sri Lanka, India, Thailand, Yemen and Egypt show the marks of diamond drills prior to 700 CE and as early as the 4th century BCE in Yemen." Much later on, In the 1870s, major diamond deposits were discovered in South Africa. After these deposits were discovered, diamond prices dropped considerably. Diamond is the hardest natural substance. It is four times harder than corundum, the second-hardest substance. Diamonds have four points of weakness, known as "directions of cleavage." A sharp impact at these points causes a split to occur. Diamonds are highly transparent with better thermal conductivity than any other substance. They also have the highest melting point of any natural material. About 35 countries have had diamond mines. For gem quality stones, the most prominent mines are in Botswana, Russia and South Africa. Australia is a major source of diamonds for industrial purposes. Wyoming, Arkansas and Colorado are the only U.S. sources of diamonds. The most common mineral host of diamonds is a blue rock called kimberlite. Diamonds are located mostly in areas that have had volcanic activity or erosion. Past glacial activity has also moved diamond deposits. Diamonds with exceptional clarity and color are suitable for cutting and use as jewelry. Diamonds are embedded in some saw blades to increase tool effectiveness. Other industrial uses include drilling, grinding and polishing. Diamonds can be crushed to produce abrasive powders. This hard gemstone is also used in thin windows for vacuum chambers and laser devices. Diamonds are valuable when incorporated in various mechanical parts where low friction or wear resistance is important. Dan Fielder has been writing professionally since 2005. He has written for the "Catskill Mountain Region Guide" magazine in upstate New York and was a copy editor for "The Ojai Bubble." He holds an Associate of Arts from Columbia-Greene College. Fielder, Dan. "What Are Genuine Diamonds?" Sciencing, https://sciencing.com/genuine-diamonds-8284795.html. 13 March 2018.